Leaders dream, and they often dream big. What are your dreams? What do you honestly dream of having, doing, becoming? These are important questions and, ironically, they are as critical to the person seeking more focus as they are to the person seeking to explore new horizons. But notice there are really three basic questions here. What do you dream of having? Stop at or give slight attention to question #1, and you may become a person who accumulates great wealth, recognition and a lot of great stuff, but who leaves an empty legacy. Stop at or give slight attention to question #2, and you may accomplish much that means very little to anyone. After all, leadership begins with authentic self-expression that adds value through relationships. Careful consideration and frequent journaling of your answers to question #3 is critical for the effective leader. The following story by an anonymous author (but heavily promoted by the folks behind Spiritual Short Stories) reminds us that “by concentrating only on the cup, we fail to enjoy the coffee God has provided us.” Regardless of the cup that contains your dreams, your “becoming goals” are like the finest, rich, and full-bodied coffee, regardless of the cup from which you drink it. A group of alumni, highly established in their careers, got together to visit one of their old university professors. Conversation soon turned into complaints about stress in work and life. Offering his guests coffee, the professor went to the kitchen and returned with a large pot and an assortment of cups – porcelain, plastic, glass, crystal – some plain looking, others expensive and exquisite. He told them to help themselves to the coffee. 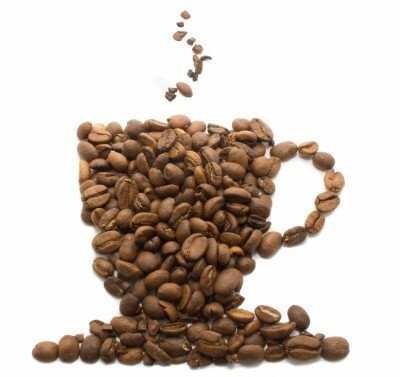 This entry was posted in coffee, dreams, leadership, legacy, Life is like a cup of coffee. Bookmark the permalink.